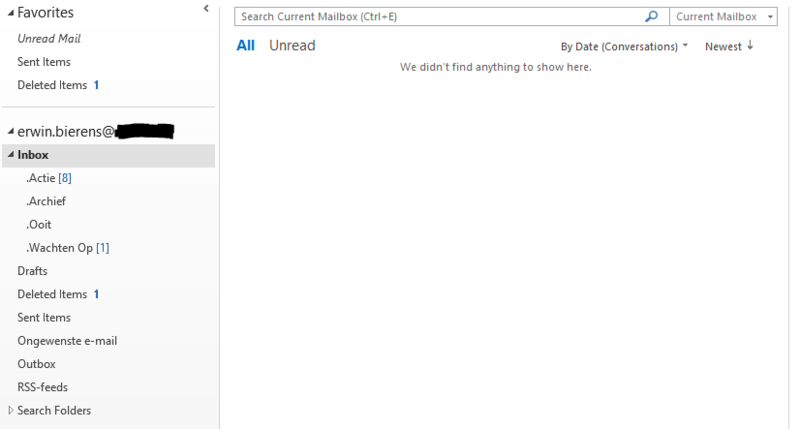 Do you also recognize a overloading email inbox, to much unreaded emails and no time to clean up, ‘Inbox Zero’ may be the solution for your problem! – Delete or Archive emails with no action requirered. – Reply emails with action request, only if possible in two minutes. – Emails above two minutes move to Action folder. – Emails with action who you can delegate, you’ll forward inmediately, add your email to BCC to track. 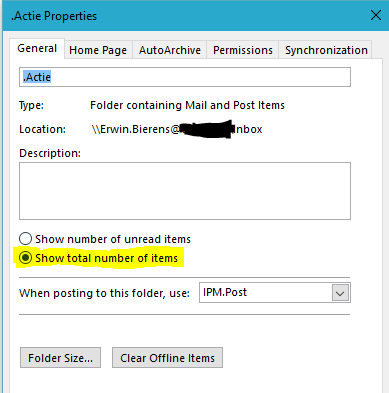 (explaination setting this up later in this blog) – Interesting emails without action, containing a lot of text you can move to the folder ‘Sometime’. This kind of emails you read in the morning with your first coffee or at the end of the day. Now that you have categorized your email you’ll have to block some time in your agenda to process the Action emails. There are many thing that i want to improve in my life, efficiency is one of them (ongoing process)! I spend a lot of my time everyday with chasing, reading and answering emails (Work and Private), This blog was opening my eyes, it’s time to tackle this issue. Let’s give it a try and Challenge yourself. After i ended up with the emtpy inbox i deleted al the other project, cc, to do folders. The screendump below is my actual inbox right now. 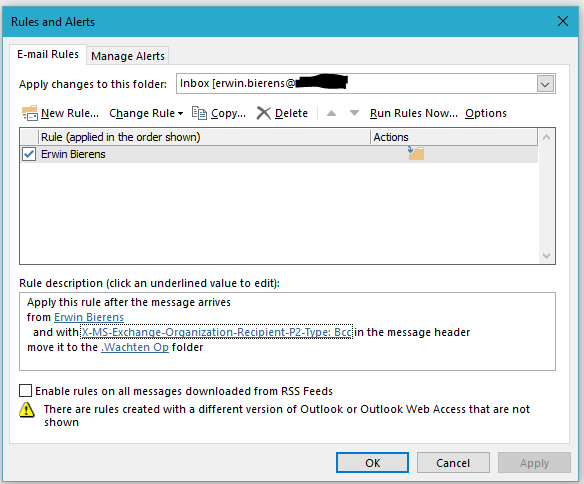 I’ve changed some settings in my outlook client. I don’t want to see the amount of unread messages, i want to see how much messages there are in my folder. Another issue is that i want to keep track on Waiting For (Wachten Op) emails. I’ll explain below how it set this up. 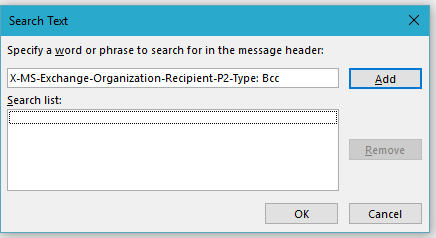 Now everytime you’re waiting for the other person to respond your email you can put yourself in the BCC and it will be moved to the “.Wachten Op” folder. No more tracking and searching your emails if they answered your email. Hopefully this is helping you also!